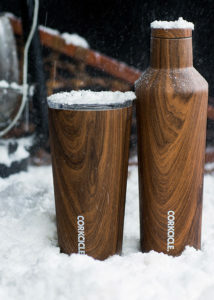 Kameleon Retailer of the Month! 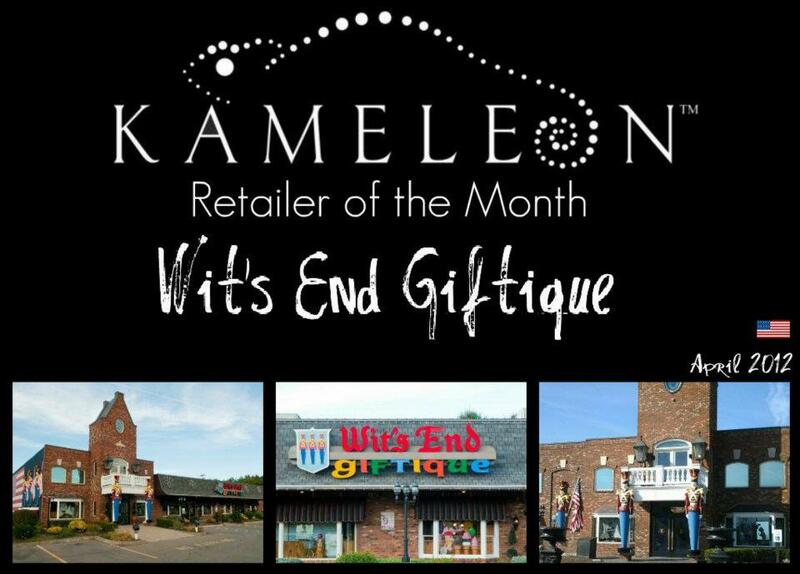 Kameleon Jewelry honored Wit’s End Giftique as Retailer of the Month! 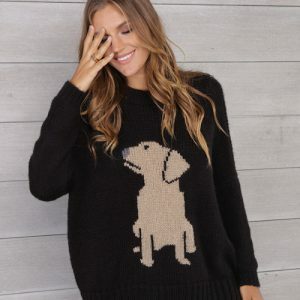 A completely interchangeable jewelry line, Kameleon offers hundreds of jewelpops that fit into your favorite Kameleon necklaces, earrings, rings, belt buckles, sunglasses, and more! 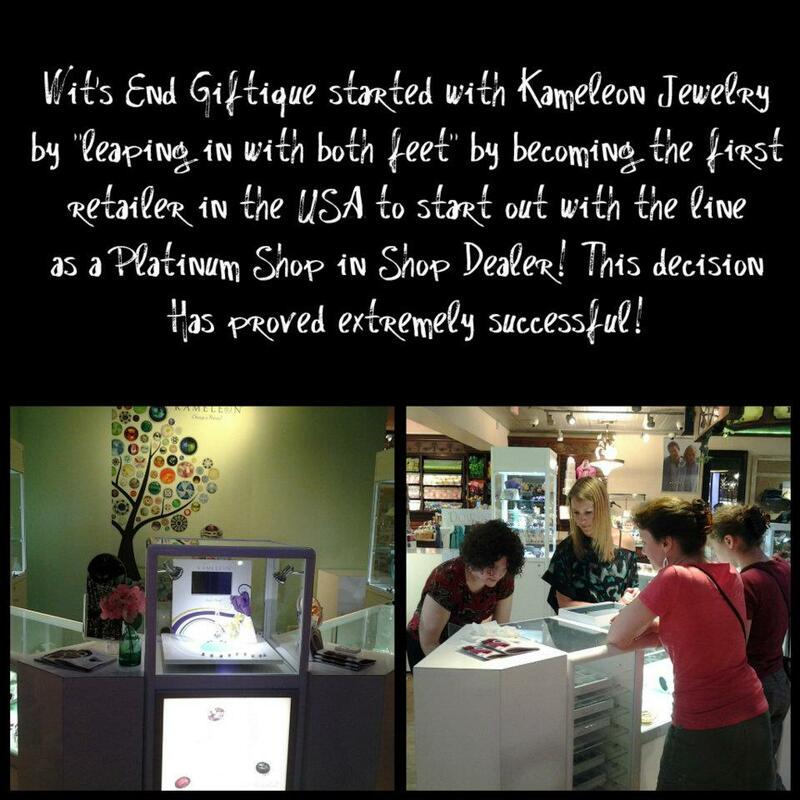 Wit’s End recently opened a Kameleon shop-in-shop which offers the area’s largest selection of Kameleon’s interchangeable jewelpops and sterling silver jewelry. For any color, style, or occasion, step into the Kameleon shop in Wit’s End!